As power transistor handle large currents, they always heat up during operation. 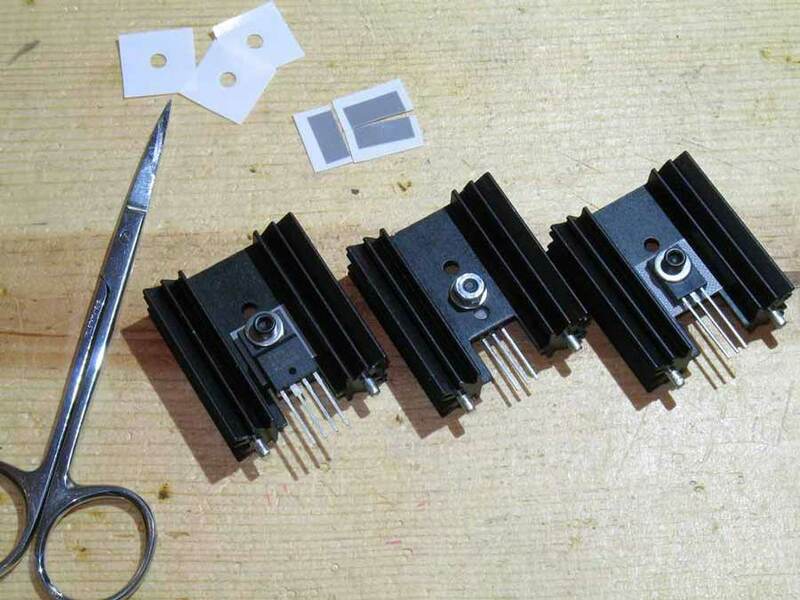 Since transistor is a temperature dependent device, the heat generated must be dissipated to the surrounding in order to keep the temperature within permissible limits. Generally, the transistor is fixed on a metal sheet (usually aluminum) so that additional heat is transferred to the Aluminum sheet. The metal sheet that serves to dissipate the additional heat from the power transistor is known as heat sink. Most of the heat within the transistor is produced at the collector junction. 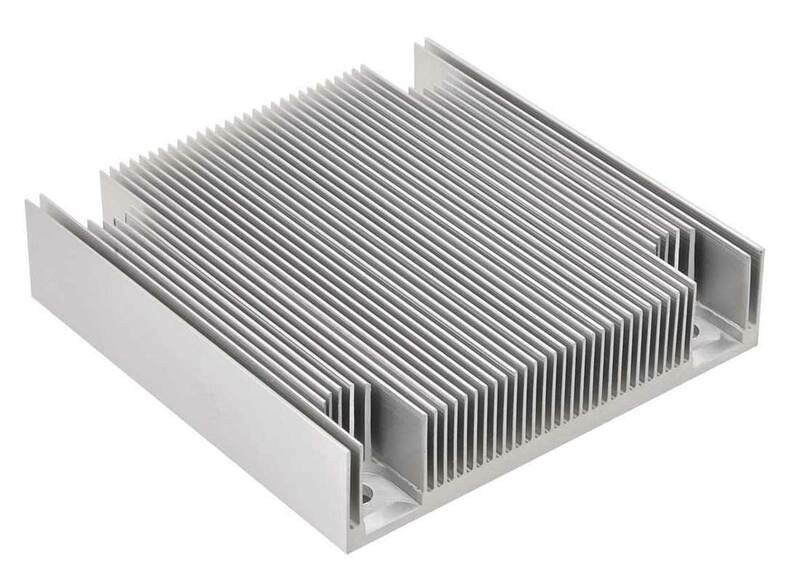 The heat sink increases the surface area and allows heat to escape from the collector junction easily. 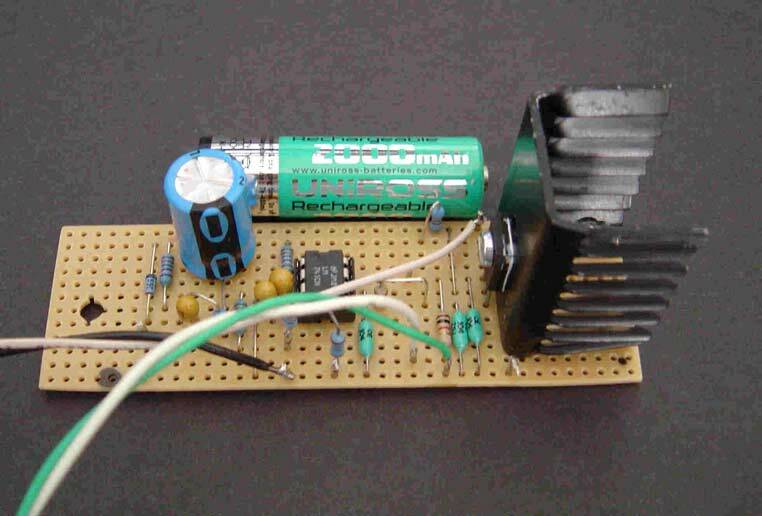 The result is that temperature of the transistor is sufficiently lowered. Thus almost the entire heat in a transistor is produced at the collector-base junction. If the temperature exceeds the permissible limit, this junction is destroyed and the transistor is rendered useless. Most of power is dissipated at the collector-base junction. This is because collector-base voltage is much greater than the base-emitter voltage, although currents through the two junctions are almost the same. Heat sink is a direct practical means of combating the undesirable thermal effects e.g. thermal runaway. It may be noted that the ability of any heat sink to transfer heat to the surrounding depends upon its material, volume, area, shape, contact between case and sink and movement of air around the sink. Finned aluminum heat sinks yield the best heat transfer per unit cost. 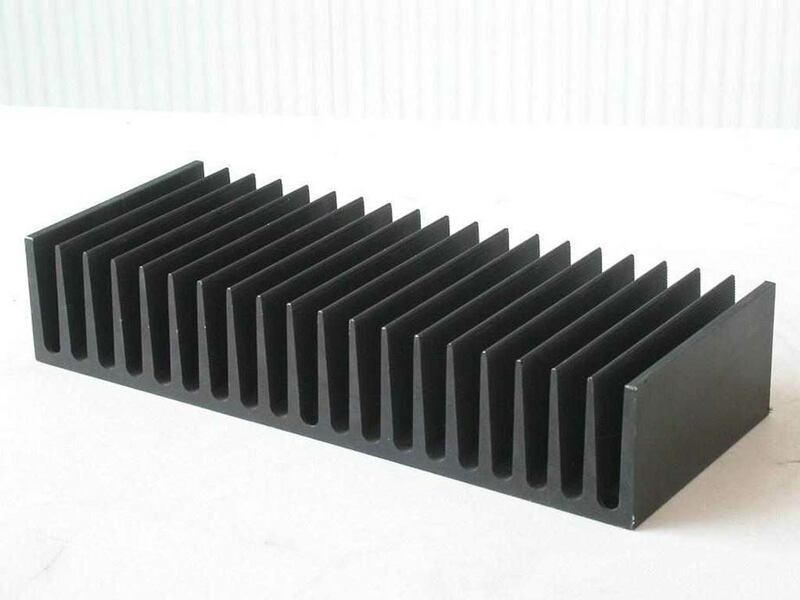 It should be realized that the use of heat sink alone may not be sufficient to prevent thermal runaway under all conditions. In designing a transistor circuit, consideration should also be given to the choice of (i) operating point (ii) ambient temperatures which are likely to be encountered and (iii) the type of transistor e.g. 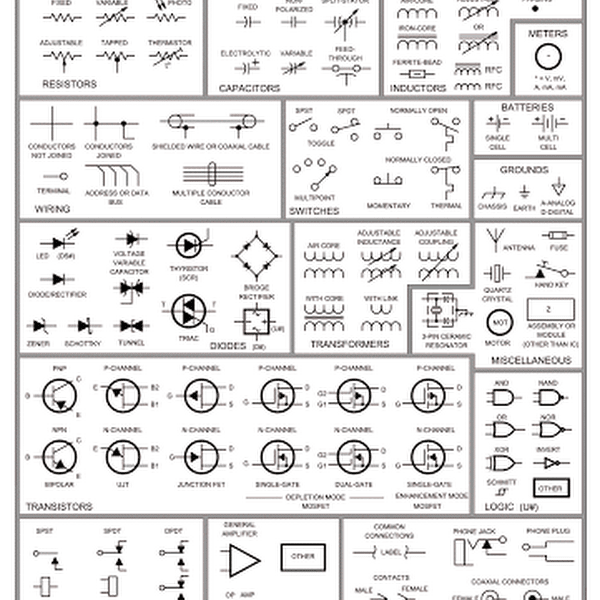 metal case transistors are more readily cooled by conduction than plastic ones. Circuits may also be designed to compensate automatically for temperature changes and thus stabilize the operation of the transistor components.